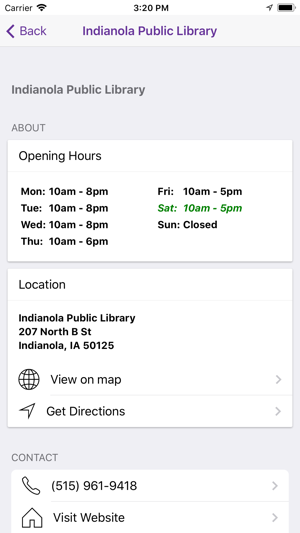 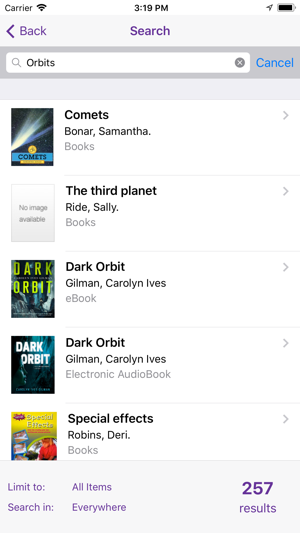 Access Indianola Public Library from your iPhone, iPad or iPod Touch. 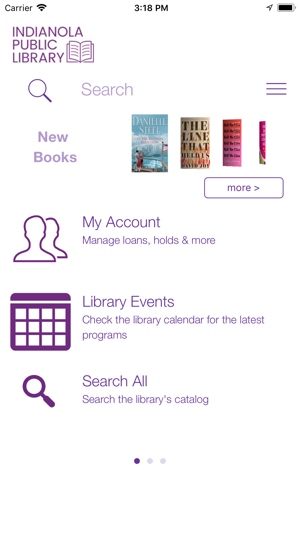 Manage your account, search the catalog, renew and reserve books. 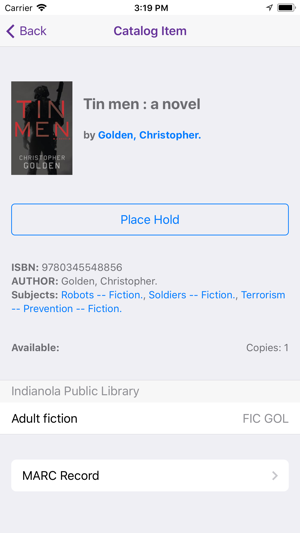 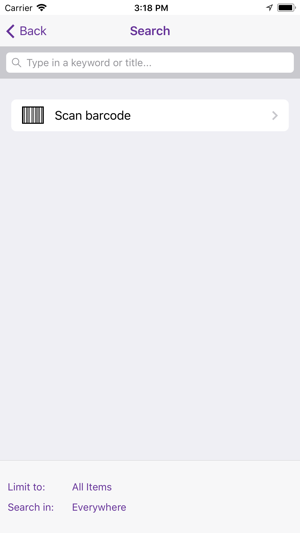 Scan the ISBN barcode on the back of any book to see if the library has a copy.